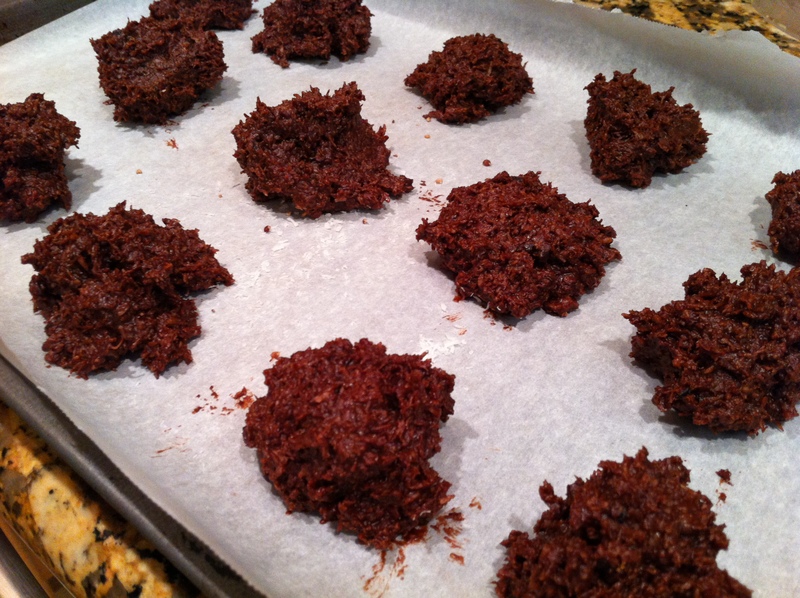 This recipe is adapted from Elana’s Pantry, one of my absolute favorite food blogs for gluten-free goodies. I added hemp seeds for extra protein and omegas and used date paste to make them lower-glycemic. They’re like extra nutty Larabars. They’re perfect for a quick snack or dessert. The healthy fats, protein, and fiber will keep you going and the nutrient-rich dates will satisfy your sweet tooth without making you crash. For a little extra sweetness, just add chocolate! Put almonds, flax meal, hemp seeds, shredded coconut, almond butter and salt in a food processor and pulse for about 10 seconds. Melt coconut oil over very low heat in a saucepan. Once melted, add to the mixture with the date paste and vanilla. Pulse until you have a thick paste. Press mixture into an 8 x 8 inch baking dish . Refrigerate for 1 hour, until mixture hardens. To make them chocolate covered, melt chocolate over very low heat in a saucepan, stirring continuously. Spread melted chocolate over bars; return to refrigerator for 30 minutes, until chocolate hardens. 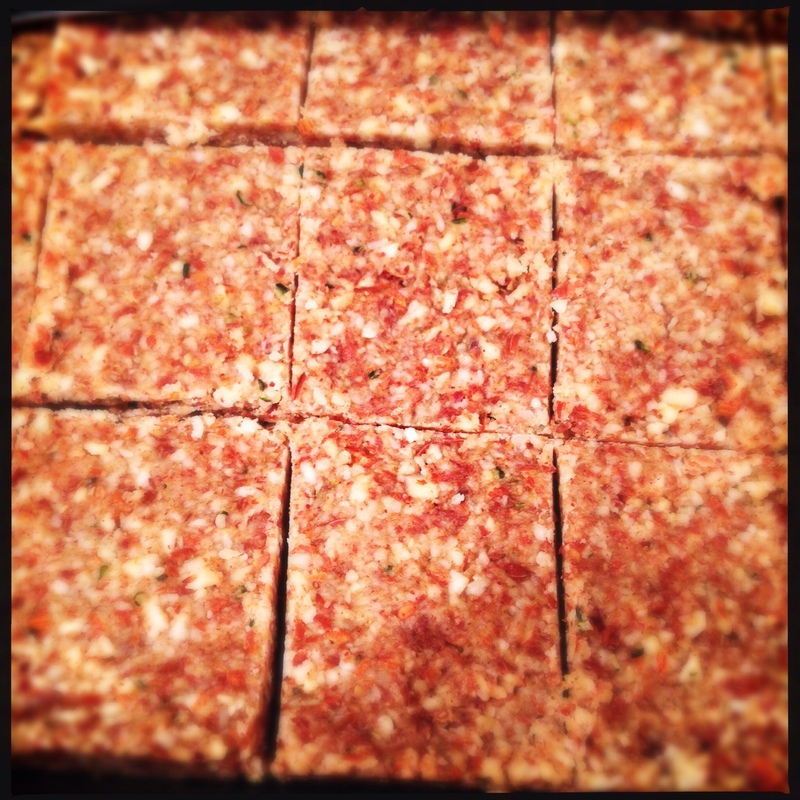 Remove from refrigerator, cut into bars and serve. Makes about 20 bars, depending on how big you cut them. Enjoy! This recipe was adapted from Averie Cooks. 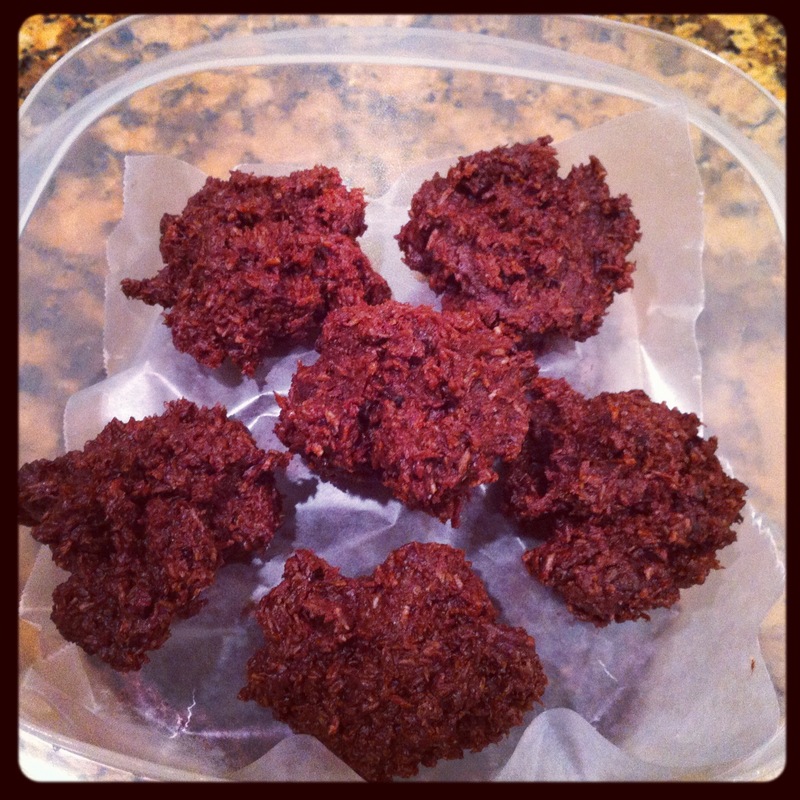 I tweaked it so they’re totally raw and have no processed sugar! Flavor was not sacrificed. These are so delicious and decadent! Perfect for when you have a serious craving for rich chocolate! The pictures look a bit messy but hey life is messy sometimes right? That doesn’t mean it can’t be delicious too. Mix all the ingredients together by hand. Roll into balls and freeze. Or you can just freeze the whole thing in a tupperware and scoop out servings like thick fudgy ice cream!